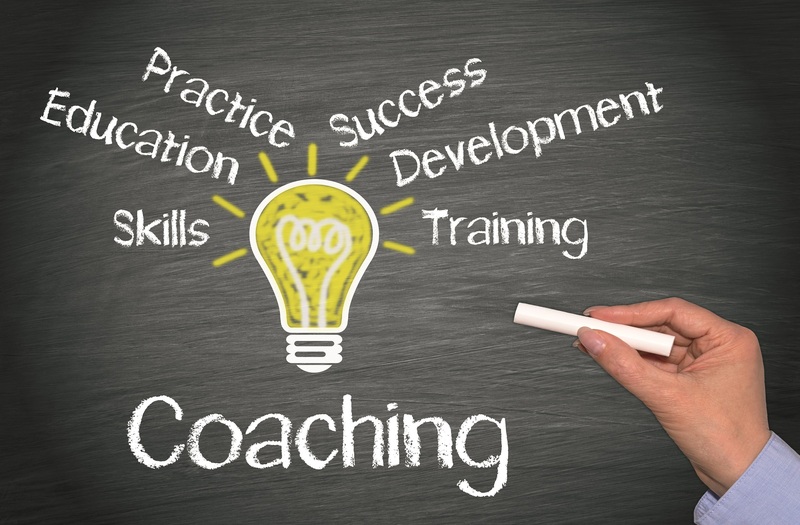 There are many organisations that offer free employment and financial support, from CV and interview skills to starting your very own business. There are also organisations that advertise positions specifically aimed at Service spouses and partners. Recruit for Spouses is the leading organisation helping military spouses all over the UK into employment. To hear more about how they can help you if you are an employer or a spouse please take a look at their promotional video here or visit their website. Career Transition Partnership (CTP) is a unique no-cost, high quality recruitment service. 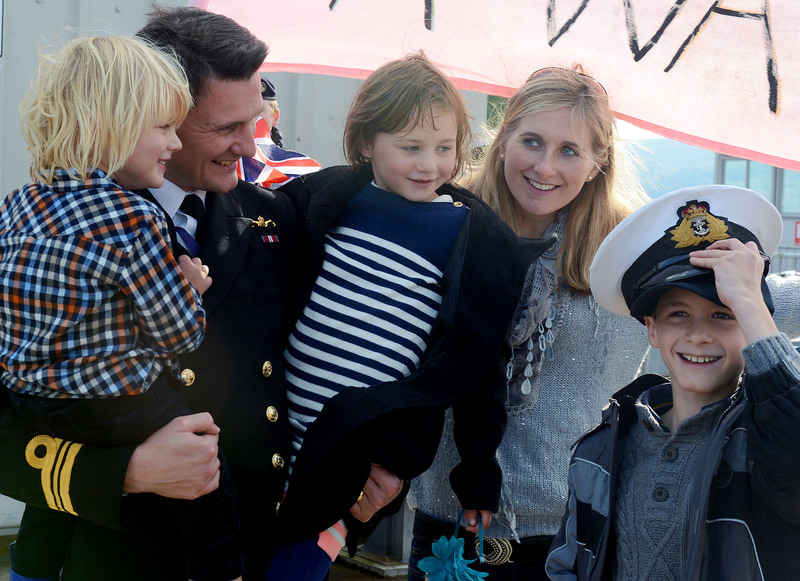 RFEA The Forces Employment Charity has launched a programme to help the spouses and partners of serving and ex-Forces personnel into employment with the support of a dedicated Families Employment Advisor. The help includes career diagnostics, individual employment case-working support, access to vocational training funding and job-brokerage to suitable and sustainable jobs through their extensive database of employers. 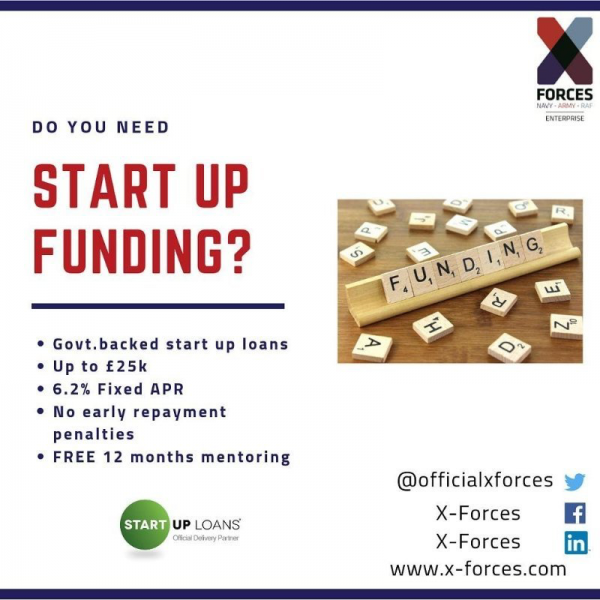 X-Forces is an award-winning Community Interest Company that nurtures entrepreneurial ambition in the UK military community, by supporting start-up and scale-up businesses. Unsung Hero Dependants’ Business Start-Up Programme – University of Wolverhampton is funded by HSBC, this programme has been developed specifically for Armed Forces families to provide them with the transferable skills and support required to start and maintain a business that will not be restricted to a geographical area, allowing families to become more financially stable and break the cycle of being unable to work. Lifeworks Families is a Royal British Legions Industries programme, delivered in partnership with the Ministry of Defence, providing fantastic free employment courses. SORTED! comprises of seven well established charities, which provide a wide range of employment related services and support for the Forces community (including spouses/partners and family members) to find and stay in work. Essential Teaching UK is a recognised education and training organisation delivering high quality training throughout the UK. They offer Service spouses and partners payment for courses in installments with 0% interest. They have recently been awarded funding (£75,000 over the next 5 years) by Greenwich Hospital to support veterans and serving personnel with a salary income less then £40,000. Forces Families Job is a Tri-Service platform to enable family members of serving personnel to have a ‘one stop shop’ where they can apply for jobs directly with employers who have signed the Armed Forces Covenant as well as find signposting to other career and training opportunities. The site will launch for families in September, and there will be a soft launch for employers this July.